Did you know that over 31,000 children in England are taken into foster care every year? Or that nearly 300 of them live in Nottingham - that's one child entering foster care in Nottingham alone every 32 hours? As a foster carer who accepts emergency placements, Nicola Barber understands only too well how arriving in an unfamiliar environment, often with few if any possessions, can affect a child's pride, self esteem, dignity and confidence. Primary teacher, parent and taekwondo instructor Nicola joins the Girls Around Town in the studio this weekend to explain how, with the help of family and friends, she set out to do just that through the charity My Bag. 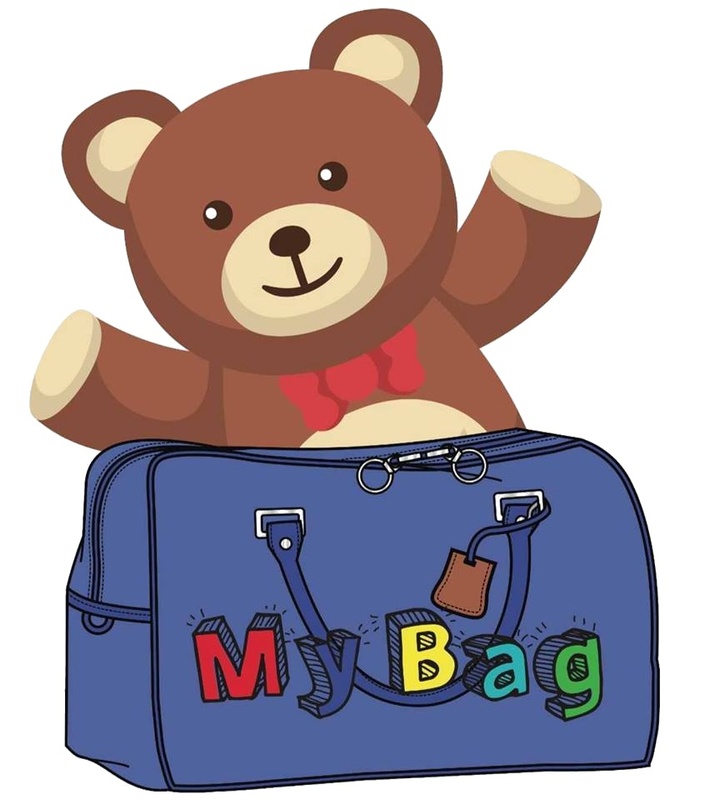 To help foster children have a more positive experience, My Bag provides a holdall filled with a variety of items they can call their own for as long as they wish to and take with them should they move. "We want children in foster care to feel like children and we believe this is an important first step in doing so," says Nicola. "Hopefully it will give them some self esteem and confidence and go some way towards helping them feel like they belong." 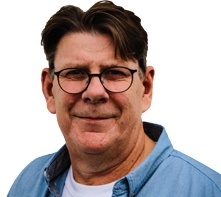 Tune in or listen online between 10am and 12 noon on Sunday to find out just how the system works and what goes into each My Bag holdall.